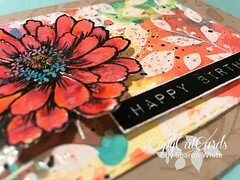 It’s day 2 of our hop along with Spellbinders during the Summer Road Trip Partner Hop. Did you enjoy the great inspiration from designers in day one with the new Sapphire products? They sure are fun, so much that our feature designers and team for tomorrow’s hop are excited to bring you inspiration with a Stampendous twist. Just one more day before we do and until then we have some awesome inspiration for you right here on our blog. Spellbinders is giving away some spectacular prizes during the hop! There will be three daily prizes and one grand prize! See the official contest rules here. 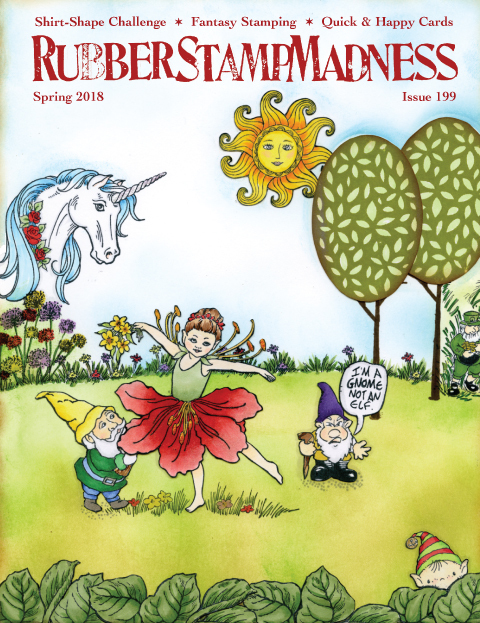 We love our Stampendous fans, so here on our blog we will have some fun prizes as well. Three lucky winners will win one $20 Rewards Cards to go shopping on our website! 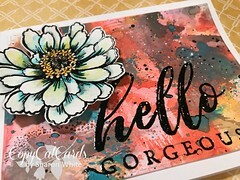 To be eligible, you must be a US or Canadian resident, comment on our blog and that of each Stampendous designer’s blog posts each day of the hop and tell us in what state you live. 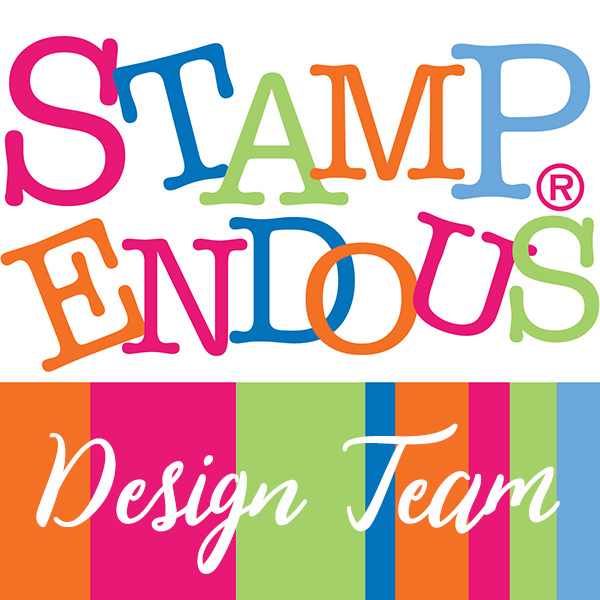 Stampendous Official Contest Rules apply. If that isn’t enough our Australian friends will have a chance at a prize from our distributor down under, The Stencil Specialists, for commenting on just our blog and designers blogs during the hop. Wow! This is going to be a win-win for our fans! Please make sure you add the region you live in when you comment. Before you start the Partner Blog Hop we have some pretty awesome designers posting their projects using Spellbinders products! Have fun! 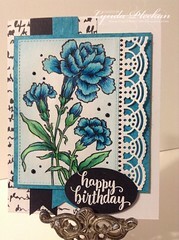 Today the hop with Spellbinders starts on the Spellbinders blog and continues with featured companies of the day DecoArt, May Arts, Xyron and Chameleon Pens, so be sure to stop by and have fun on the hop today! 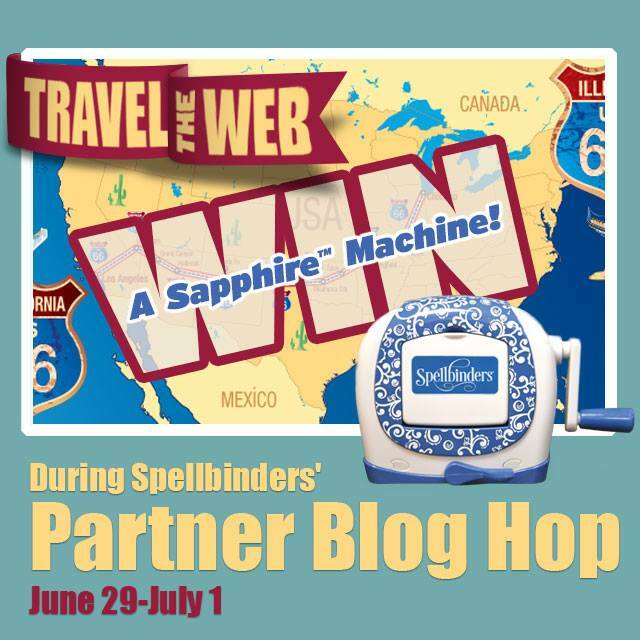 Now it’s time for the featured Spellbinders Summer Road Trip Partner Hop! *Please note, if there is difficulty commenting on any blog, please let us know at submissions@stampendous.com. If the Blog Hop Post isn’t visible when you get to the link, try clicking on the blog header or home button to be taken to the latest post. If you still don’t see it, you may need to scroll down a few posts, sometimes bloggers have more than one event in a day. It’s also possible that the post isn’t live yet, please try back in a bit if you don’t find it. Due to time zone differences, we’re not all always on the same page. Thanks for your patience and your participation and kind comments. Such a variety of styles and designs, Amy’s layout is a DELIGHT, as is Pam’s bouquet, LOVE the detail & dimension of Lyn’s Christmas tag and Alison’s sea scene card too!!! Levely projects by your DT! 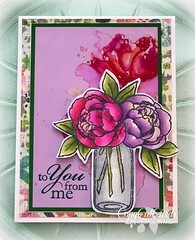 Very inspiring blog hop, so fun!!! Having fun checking out this awesome hop! Oh my!! Hop galore on your blog this week!!! My mind is boggled trying to keep them all straight! LOL So many awesome creations and my wish list has grown exponentially!! Off to hop some more! great hopping with all the de signers!From Florida! Another fun day with wonderful projects! Thank you so much for sharing your talents. Great projects! Thanks for sharing this inspiration! I love Stampendous hops. Always wonderful projects. Off I go to hop. I am loving all the great ideas shared in the hop! A great day of hopping! Wonderful inspiration! I’m in Colorado. Wonderful projects! Love all of the cards today. 🙂 Thanks for sharing. More beautiful projects! Thanks for another day of blog hopping. I am in Nova Scotia, Canada.